Rather than focus on what's wrong, programs from Wellco® focus on doing what's right. Our systems utilize cutting-edge technology, integrate best practice programs and document outcomes. Most important, they can save your organization tens of thousands of dollars each year. 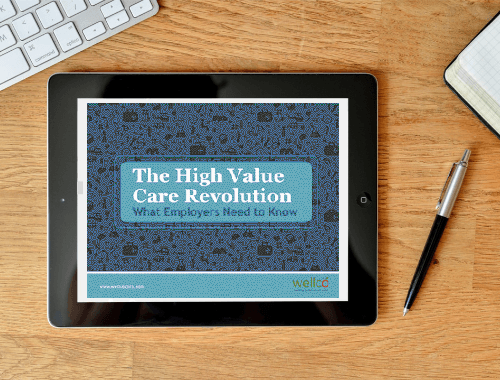 Wellco’s HealthHammer is the most valuable benefit we have ever provided to our staff.